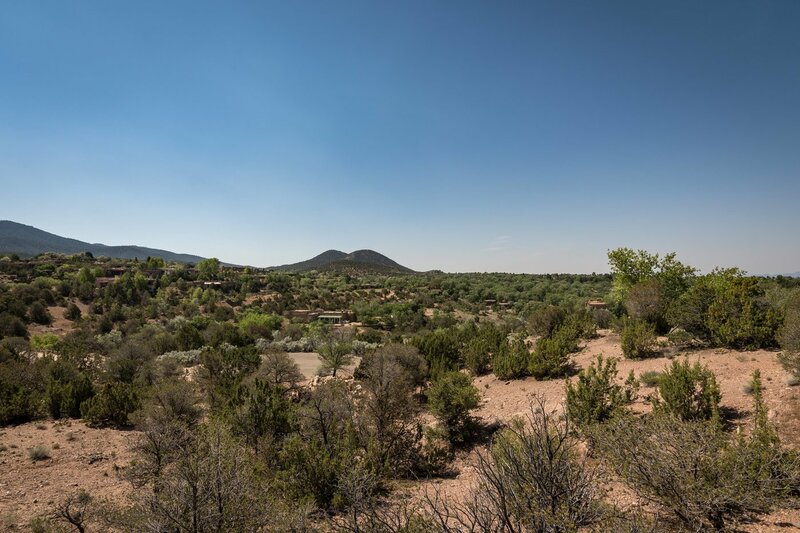 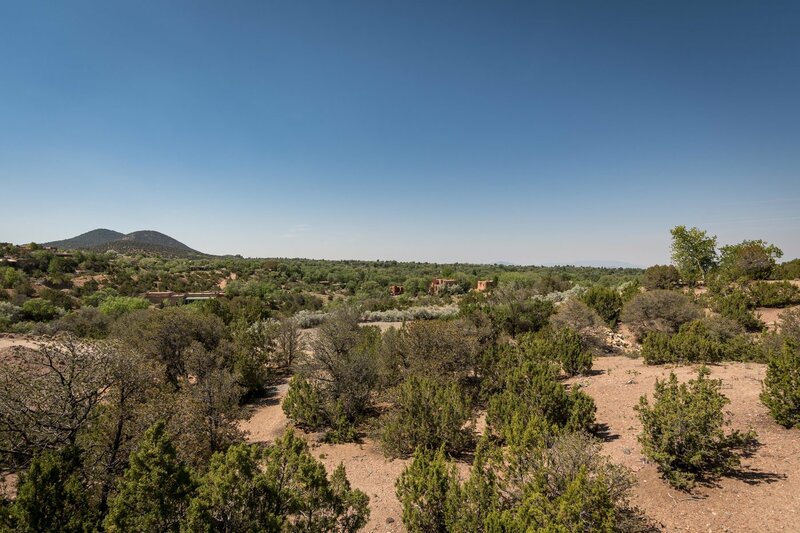 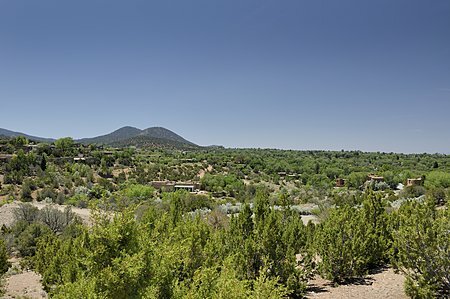 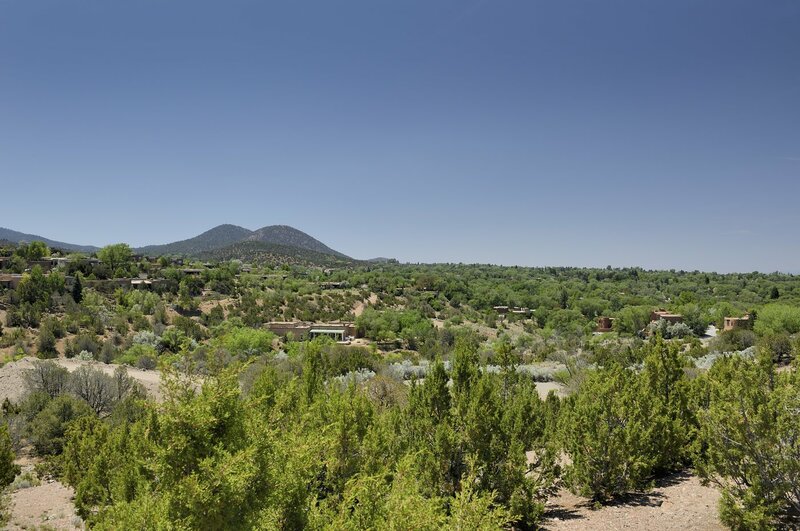 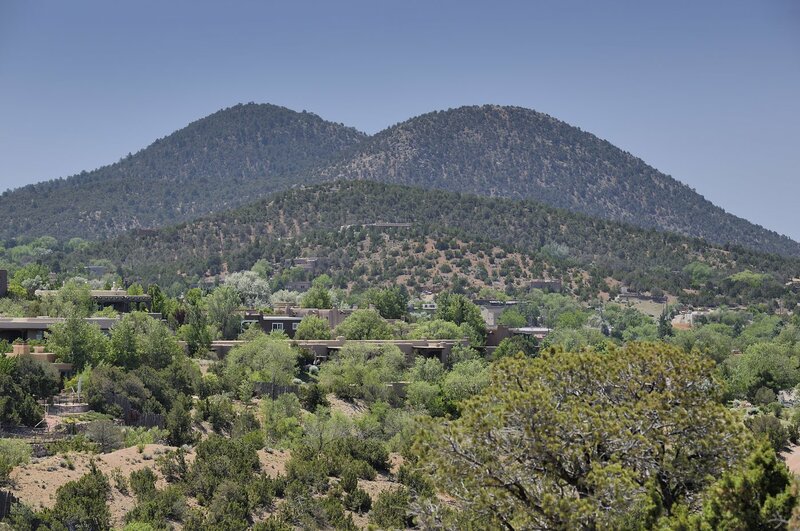 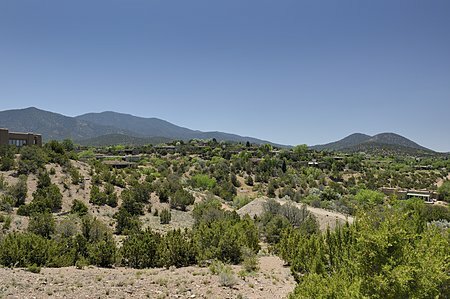 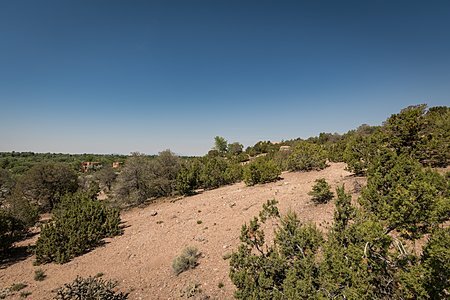 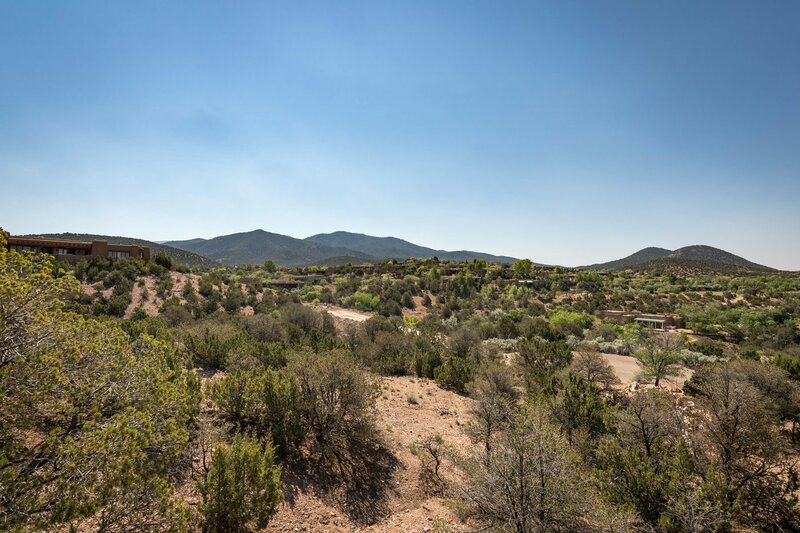 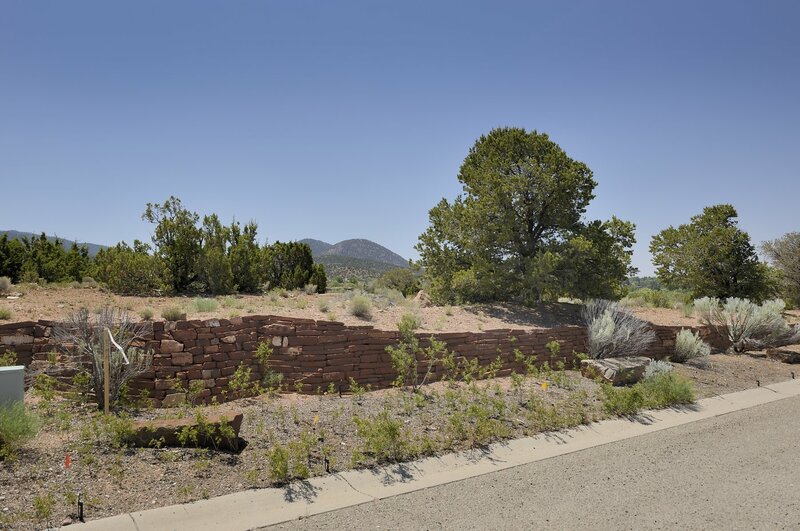 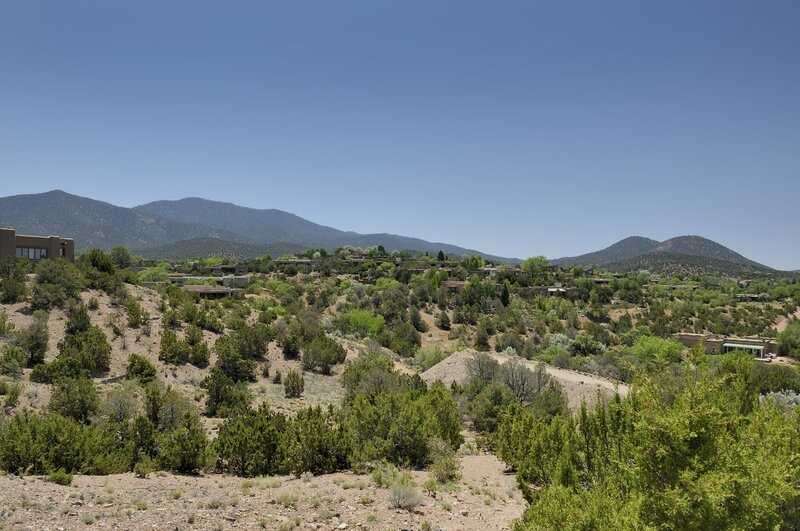 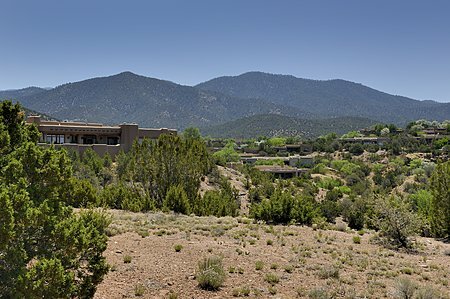 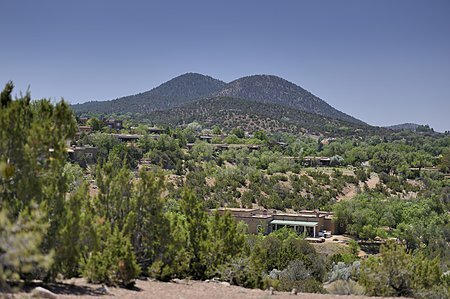 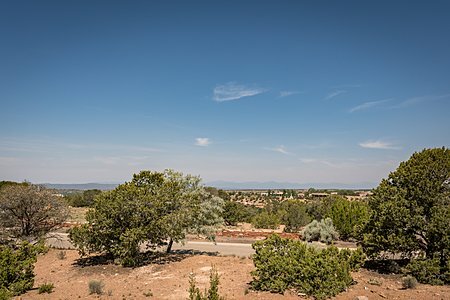 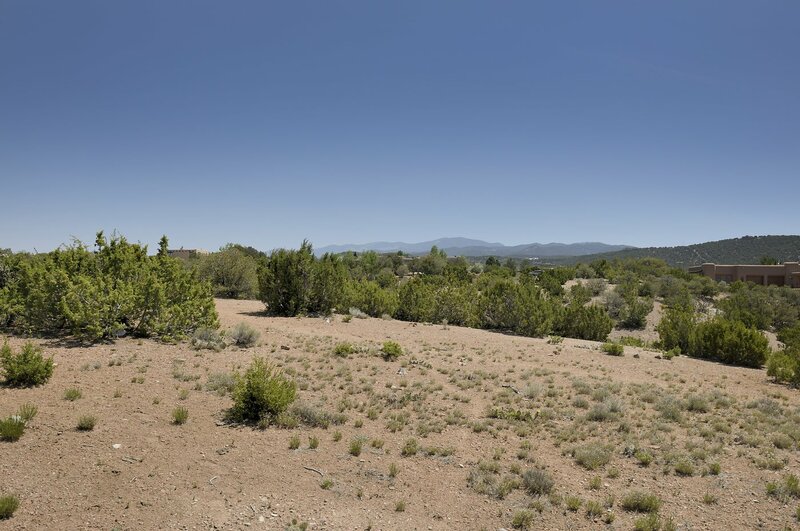 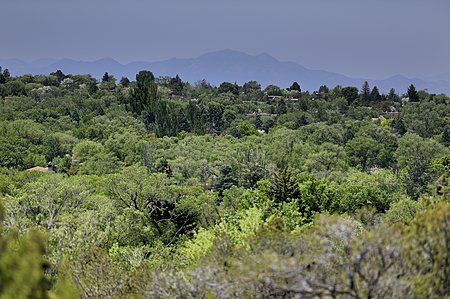 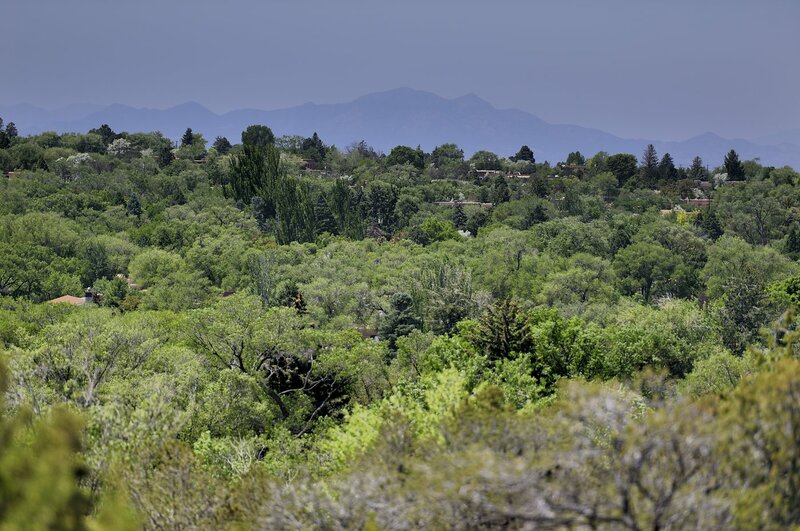 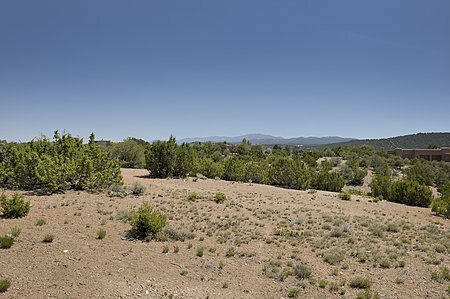 Situated on the Historic Eastside among the rolling hills and pinon and juniper trees above the City Different, this 0.472 acre lot would make a wonderful site for your new Santa Fe home. 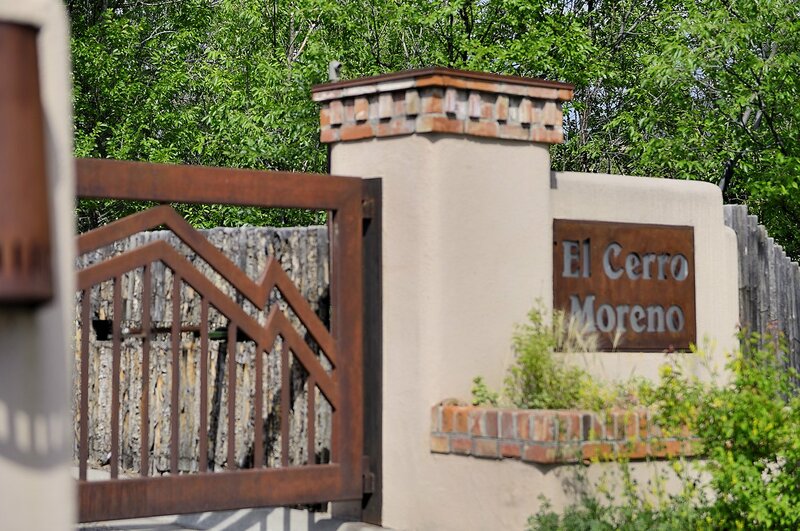 Enjoy the privacy of the all adobe El Cerro Moreno compound off East Palace Avenue, a gated community with paved access. A low brick wall runs along the street fronting this lot. 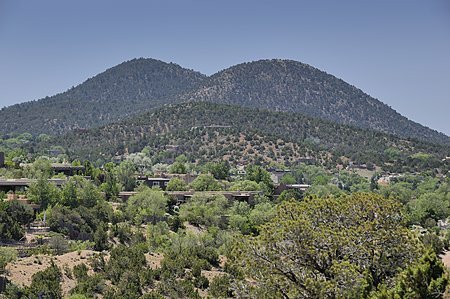 The views of the surrounding foothills and Sangre de Cristo mountains are a sight to behold. 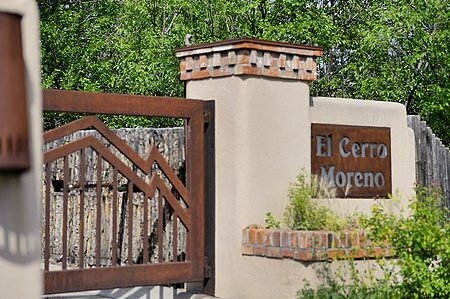 City utilities are available for all Cerro Moreno properties. 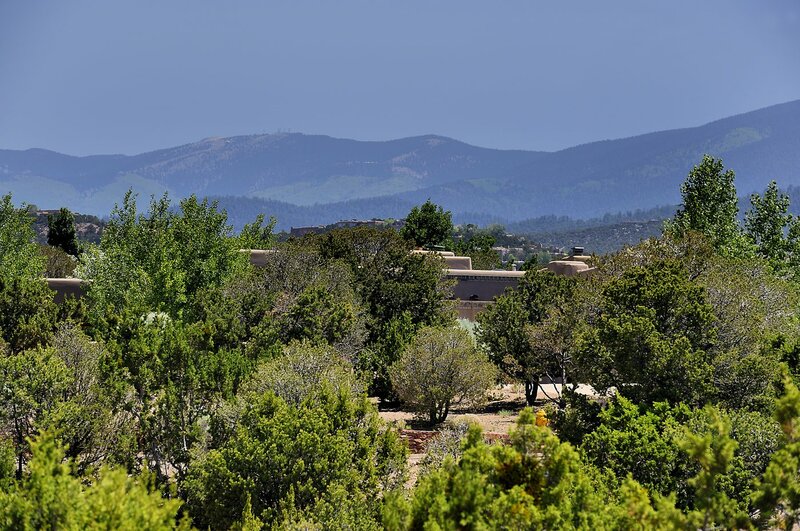 Located close to Canyon Road galleries and the Santa Fe Plaza, yet feels like a world away from the city.